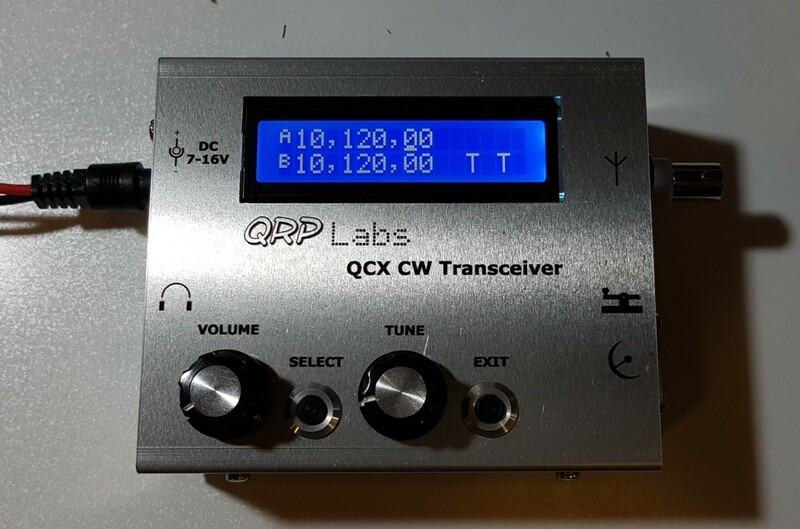 This an enclosure kit for the QCX CW transceiver kit, designed and produced in Germany by Markus DL6YYM and BaMaTech Precision Engineering. 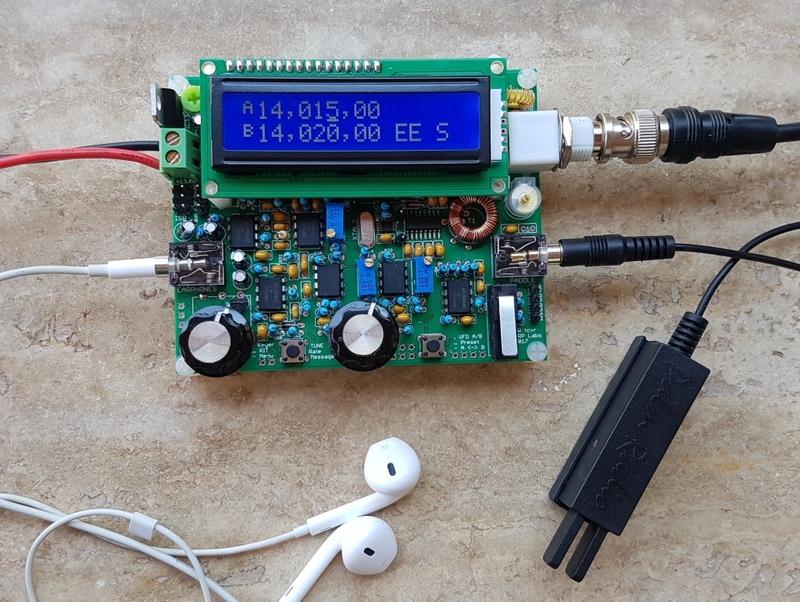 As of January 2019 this item is no longer available from QRP Labs. 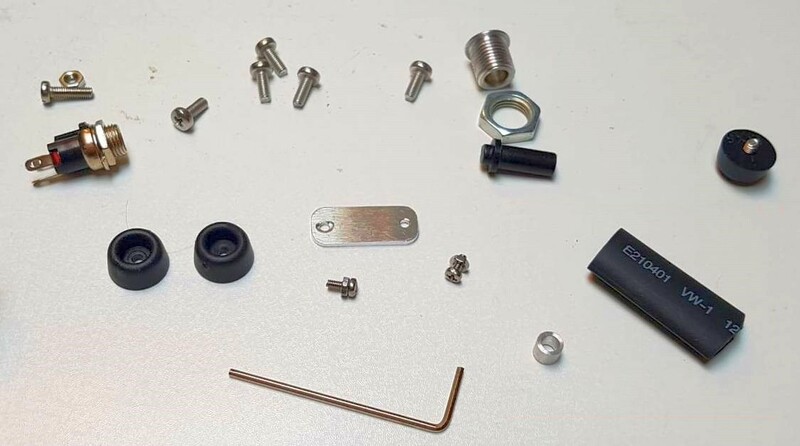 The manufacturer BaMaTech continues to stock this item.